Tell us Why YOU Love Crete! Did YOU Enjoy Your Holidays In Crete? What did you enjoy on your travels? Why do you prefer Crete to any other Greek island? Tell others who are planning their holiday what it was that you enjoyed about Crete so much. Was it a specific location? Or the character of the island? Was it the size of the island? Culture, history and beaches combined? Was it recommended by friends? Did you love the trek of Samaria Gorge? Was the eerie spirit of Spinalonga a favourite? Does the peace and quiet of Agia Fotini linger in your memory? Why do YOU Love Crete? Would you chose Crete for a holiday over another Greek island? Why? 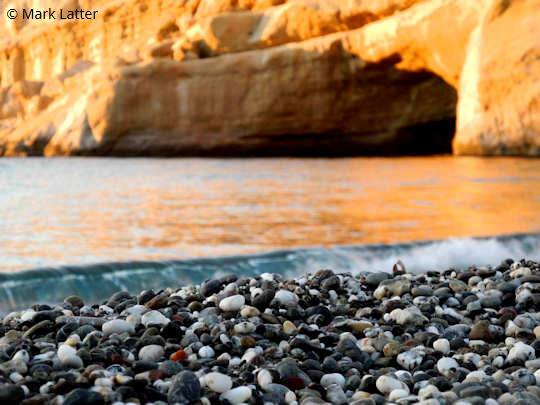 Tell us your reasons for loving Crete! Enter Your Title e.g. Why I Love Crete! Entering your story is easy to do. Just type here and your story will appear on an Internet web page exactly the way you enter it now. Most visitors scan quickly through Internet pages, it is perhaps best to include your major theme in the first paragraph. Adding images is easy, just click the 'Choose File' button and find the first image on your computer, then select it, then click on the button to choose it. Repeat these steps for up to three more images. "I remember my first holiday in Crete, I wanted to see everything! I only had ten days so I looked at the map and decided to travel from west to east from tip to tip! I started at Elafonisi Beach in Chania in the west and ended up at Vai Palm Beach in Lasithi in the west...WOW! I stayed in cheap places; it was all in shoulder season so I could bargain for the price. This is one of the things I loved about Crete, the easy way people have of chatting to total strangers! I enjoyed a whole night out enjoying traditional Kritiki musiki in Chania by myself, because I met such friendly people ...we discussed philosophy, history and literature late into the night over a large bottle of retsina! My hotel was in the old zone so I wandered home a little tipsy and felt completely safe. That is another thing I love about Crete! Chania Town - (pictured) this small town on the north-western coast is a hubbub and a cross-roads. 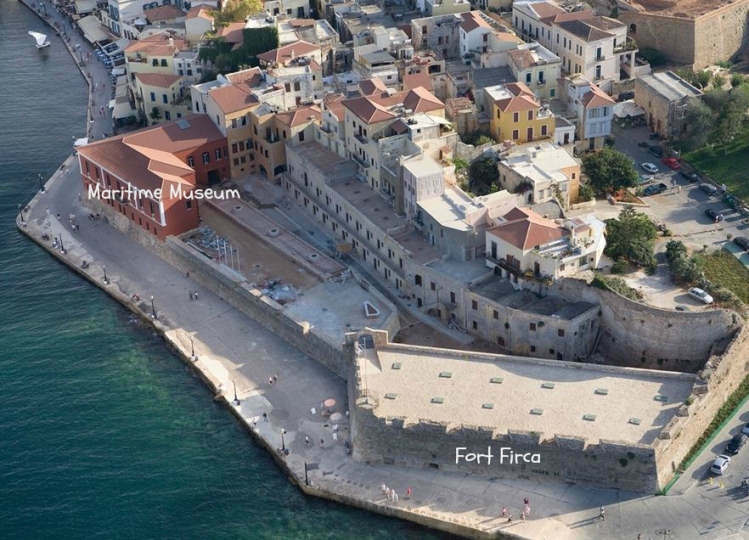 The Old Town in particular is full of atmosphere and history, a living canvas of the colourful stories of the island. Matala Beach - this unusual beach on the central south coast is pretty and the water is clear. The journey to get here takes you across the island and the Messara Valley. Gaze at the sunset over the Libyan Sea. Elounda Village - The beach is located on a very beautiful bay with magnificent scenery and a protected cove. This is a cosmopolitan village with great tavernas, try the local food. I loved meeting the friendly locals here. Vai Beach - a really stunning sand beach with palm trees. This beach is way away from cities and rush hour, an oasis in the east of the island. A palm forest on the beach. Yes ... you read it right... a palm forest! So beautiful. Please tell us about your holidays in Crete!